The new Redmi Note 7 is powered by Snapdragon 660 with up to 6GB RAM, and up to 64GB internal storage. 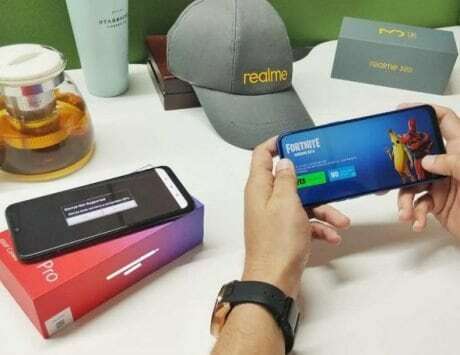 Xiaomi has confirmed that it is all set to launch its latest Redmi-branded smartphone, the Redmi Note 7, in India. The company took to the official handles of Mi India and Redmi India on Twitter to confirm the arrival of the smartphone. Xiaomi has not exactly revealed an official launch date but it claims that the device is “coming soon”. 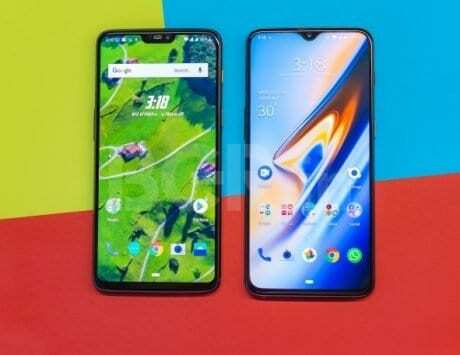 Manu Kumar Jain, the Global Vice President for Xiaomi and the Managing Director for Xiaomi India took to Twitter adding that the company is “gonna turn this industry upside down” with the device. His tweet went on to add “Amazon #48MP is coming!”. The tweet by Mi India states, “the #48MP head-turner is arriving soon! disruption guaranteed” somewhat showcasing the confidence that the company has on the upcoming device. All the tweets come with a photo of Manu Kumar Jain with Lei Jun, the founder of the company while holding a Redmi Note 7. This announcement comes weeks after the company announced the device in the Chinese market. It is unclear if the company will actually drop the Xiaomi branding from the device when it launched it in the market or if the internal structure of the company along with the sub-brands will remain unchanged. Considering that the company has created Redmi into its own standalone brand in China, it won’t be surprising if the company follows suit. Talking about the specifications of the upcoming device, the Redmi Note 7 comes with a 6.3-inch IPS LCD display with FHD+ (1,080×2,340 pixels) resolution, 19.5:9 aspect ratio and waterdrop-like notch. The display is protected by Corning Gorilla Glass 5 to minimize damage from small minor drops and scratches. The device is powered by Snapdragon 660 with up to 6GB RAM, and up to 64GB internal storage. The device comes with a dedicated microSD card slot that users can use to expand storage with cards up to 256GB capacity. Moving to the highlight of the device, it comes with dual camera setup on the back with a 48-megapixel primary sensor along and a 5-megapixel secondary sensor for depth mapping. The front comes with a 13-megapixel camera sensor for selfies. In terms of connectivity, the device comes a 4g VoLTE-enabled dual nano-SIM slot, Wi-Fi, 3.5mm audio socket, GPS, Bluetooth v5.0, Infrared, FM radio, and USB Type-C port. 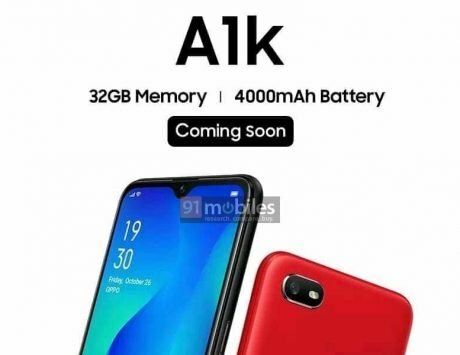 The device is powered by a 4,000mAh battery with Quick Charge 4 support while running Android 9 Pie-based MIUI 10.